The amazing changes in kids take place from birth to 1 year old. At this stage, a child is all about observing his environment and picking up the skills needed to become a full-fledged toddler. 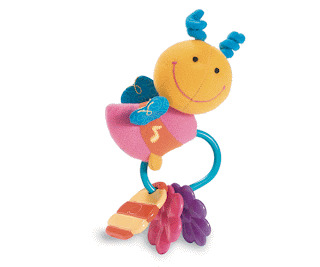 The best toys right now need to stimulate their sight, sound and touch. 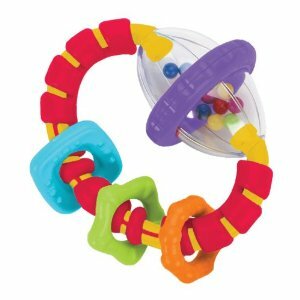 Toys that have bold contrasting colors, toys that make squeaky or crinkling noises and are soft or textured are best for engaging these senses. 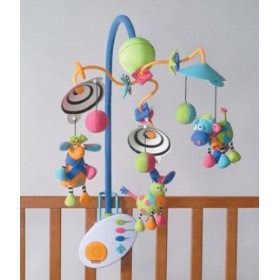 Multi-patterned colorful crib mobiles with sounds, wrist, foot and hand rattles are some of the toys recommended for babies 3 months old and older. 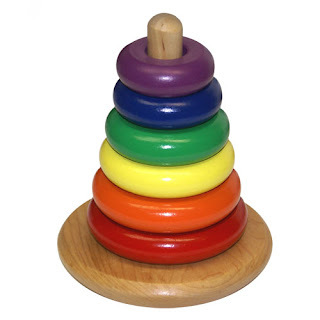 When the kid reaches 9 months you can already give him soft blocks, stacking rings or nesting cups. 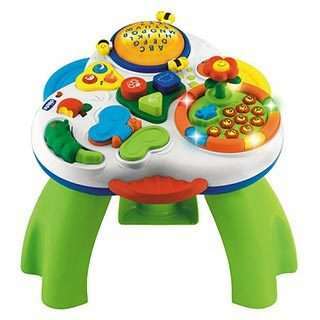 From age 1 up to age 2 up, floor gyms, music cubes, activity blocks, activity boards or activity tables, simple sturdy musical instruments, colorful balls are toys which may capture their interest. 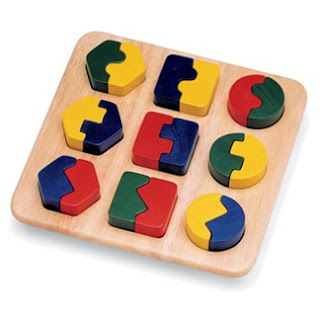 At age 3-6 we can start introducing them to educational toys like shape and number sorter, puzzle form boards, electronic interactive books that teach counting, shapes, reasoning and reading. 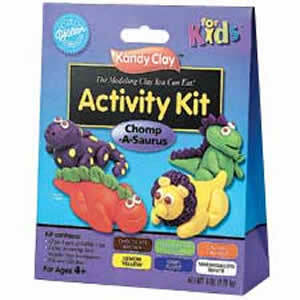 pop-up books, toy kitchen set, edible clay and a lot more. It is very important that we join them during their play to assist and teach them how these toys are played. At the same time enjoying a quality bonding moment for you and your kid. i love the toys ate joy! ako ang may like hahaha i have always dreamed of having my own playroom. Me and my wife always look for durable ones at 'yung safe to play lalo ng toddlers. Our 2 year old bunso is starting to like those building blocks pero we are looking for the wooden types and not the plastic ones. Buti na lang one of our friends handed over their pre-owned ones that up until now are still in very good condition. ang gaganda ng toys ,very colorful .For kids talaga .tamang tama yung mga toys for 3-6 yrs old kay julian ko. 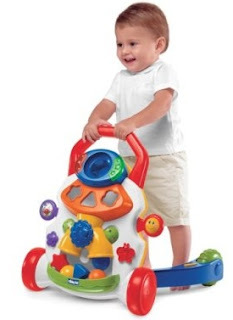 So many toys in the market now that are so hard to choose! 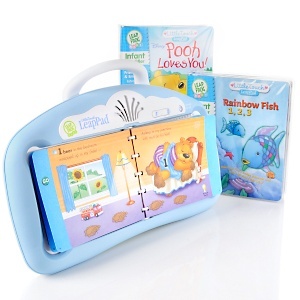 I do love getting educational toys for my daughter. weeehhh! 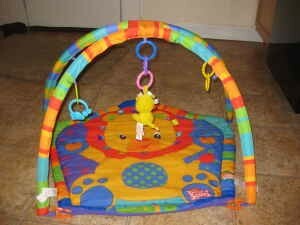 i have an activity gym for baby Job, he loves his tummy time and his mobile, i replaced the toys with card boards wrapped in red, black and white, as during the early months, babies only recognize these three colors. i make sure too that our sheets are colorful enough for him to explore... hehehe.. thanks for this post mommy Joy! 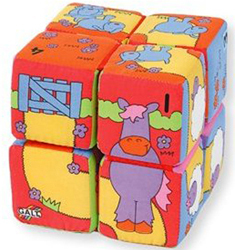 Blocks are really good toys for kids. 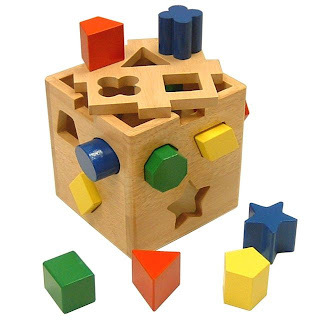 It develop mental abilities of kids by inserting these blocks to its proper hole. It also develops that grasping abilities of babies.